Knox Hill is a townhome community in Neptune Township. 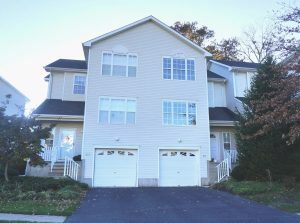 There are 190 townhomes in this development, comprised of two and three bedroom townhome units. The units have an open floor plan offering a spacious layout and additionally there is a full basement for additional living space. 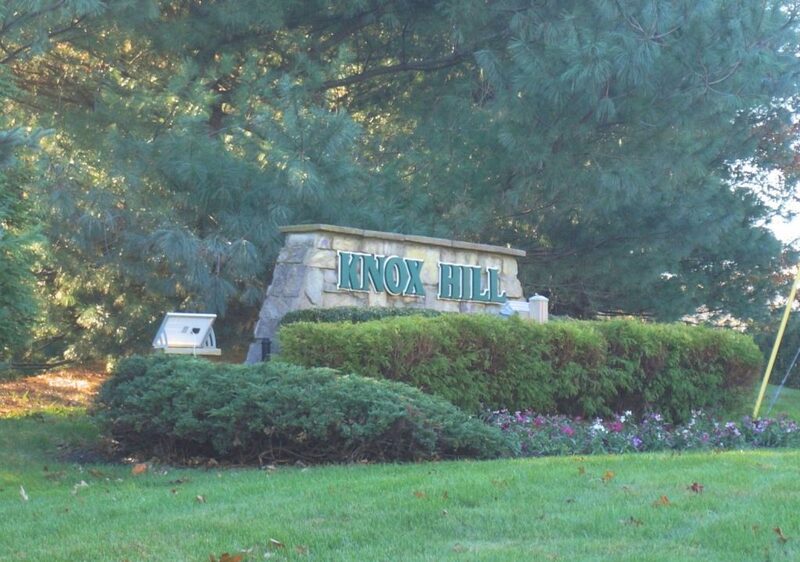 Knox Hill is perfect for commuters, located off of Highway 18, close to GSP and only 3 miles to beach.